Showing 1–24 of 1205 results. View 200 per page. The video "The Prodigal," by The Skit Guys, available on YouTube (7:27), is an engaging retelling of the Lost Son story for the day 3 lesson. This activity helps students prepare to share the Good News of Jesus with different individuals or groups, and then act out how they would do so, given the individual's or group's particular needs and characteristics. Students will examine seven different images of God’s people used in the Bible, and describe what each image reveals about God’s relationship with his people. 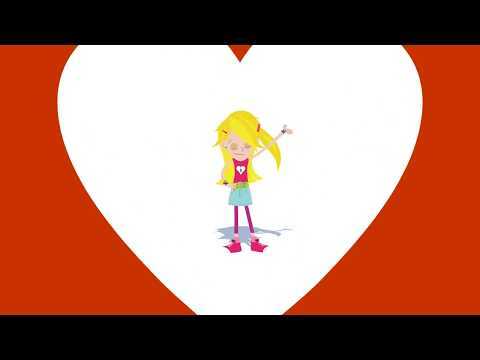 This video is a song based on a Scripture verse about loving one another. 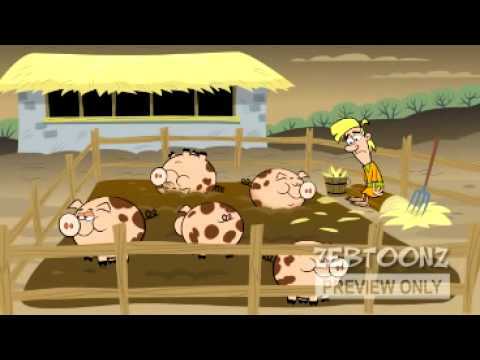 This video is a fun, child-friendly retelling of the Parable of the Sower. 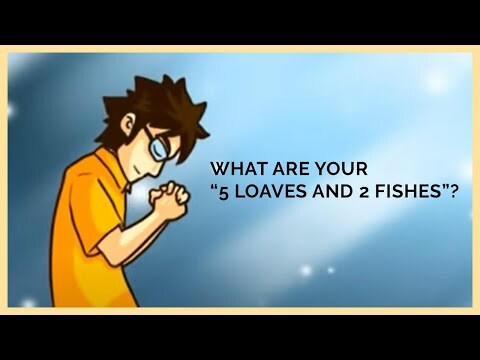 This song, illustrated in child-friendly animation, uses the story of the 5 loaves and 2 fishes to show that Jesus can work great things through us when we surrender our lives to him. Please note: YouTube comments, ads, and suggested videos do not always reflect the views and values of Saint Mary’s Press. 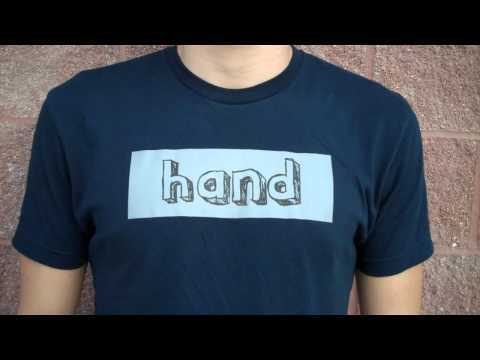 This video is a student-dramatization of how the different parts of the body can accomplish great things when they work as one. 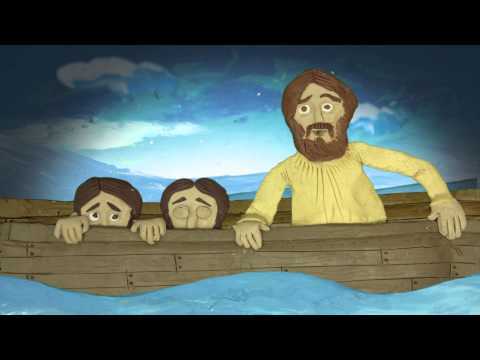 This video is an artistic interpretation of Jesus calming the sea. 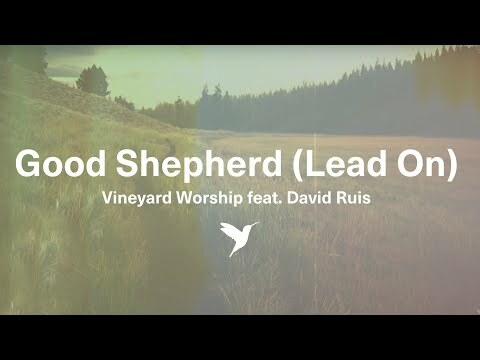 This video is a catchy song based on Jesus, the Good Shepherd, that children can learn. 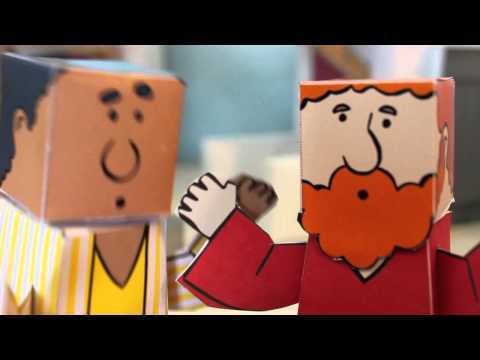 This video illustrates the story of Moses receiving the Ten Commandments and explains some of the commandments using child-friendly language. 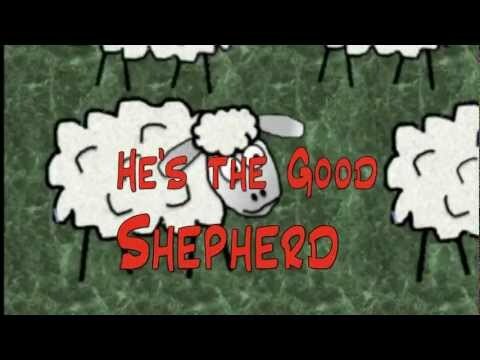 This video is an animated retelling of the Parable of the Prodigal Son. A joyful activity for elementary children to learn about and reenact the Israelites’ escape from Egypt and their songs of praise to God. This skit presents the Parable of the Prodigal Son in four scenes, with parts for the Father, Younger son, Narrator, and Chorus. On this worksheet, students solve clues to list the names of important early Christians. These answers are then used to decode a secret message. 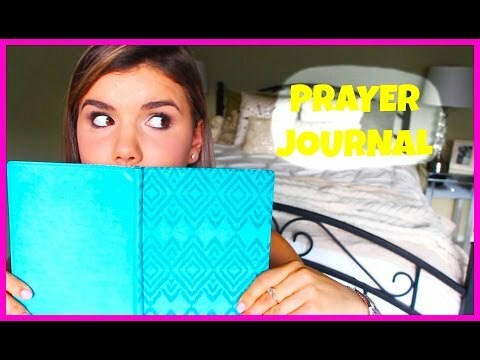 The video "How to Start a Prayer Journal—#blbBibleStudy," by breelovesvlogs, available on YouTube (8:43), is a video by a college-age young woman that gives insight into starting a daily conversation with God in writing. It is best used on day 3. 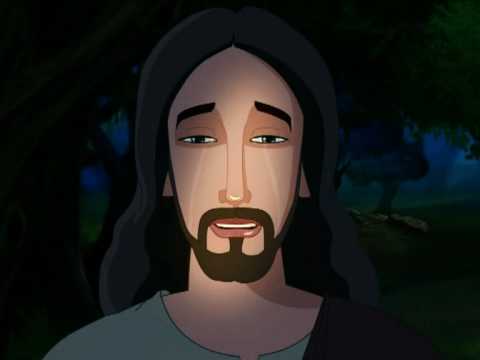 The video "Jesus Urging His Disciples to Stay Awake," by Turnback to God, available on YouTube (5:32), is an animated account of Jesus at prayer in Gethsemane (an amalgamation of Gospel accounts). It is best used on day 4. 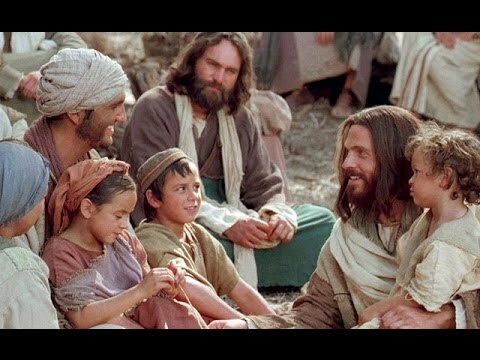 The video "Suffer the Little Children to Come unto Me," by Mormon Channel, available on YouTube (2:41), shows Jesus blessing and healing little children. It is best used on day 3. This handout outlines a writing assignment in which students write a letter to an imaginary Roman friend who is enduring persecution in the Empire. Students must use Scripture passages to help them in the writing process. Students identify their motivation for doing good deeds before reflecting on the role of grace in their lives. Students look up and read several passages about grace. The worksheet asks students to identify the purpose of grace in each and summarize the ways grace is present in their own lives.